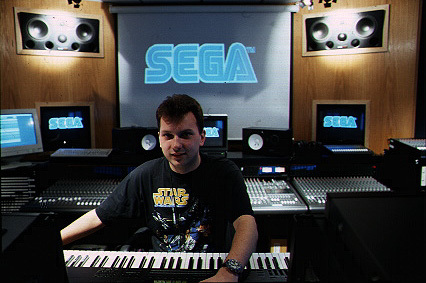 The composer behind games like Jet Grind Radio, Metropolis Street Racing, Headhunter and many more is nominated to win a G.A.N.G. award for his work on 007: Bloodstone. The Game Audio Network Guild (G.A.N.G.) focuses on the advancement and recognition of game audio. The award ceremony is March 3rd in San Fransisco at GDC.